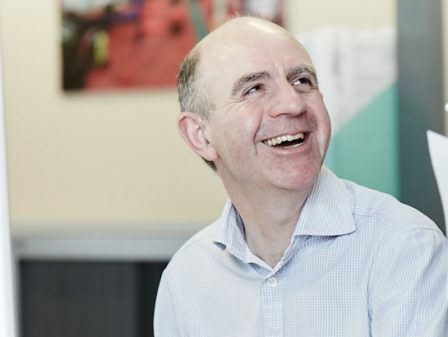 Watson Batty Architects have played a key role in the delivery of a successful bid submission by Places for People for a place on the North Yorkshire County Council’s £650m Extra Care Housing Framework. 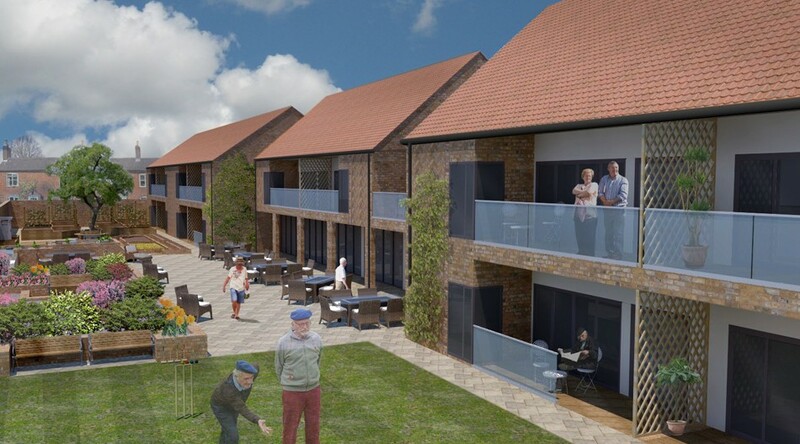 WBA’s empathetic design solution for an Extra-Care development providing over 40 supported apartments, assisted Places for People to secure first place in the competition. 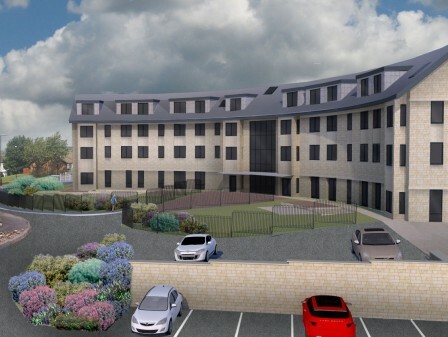 The competition resulted in the selection of a total of 6 framework partners to deliver purpose-built accommodation for people with health and social care needs across the county by 2020. 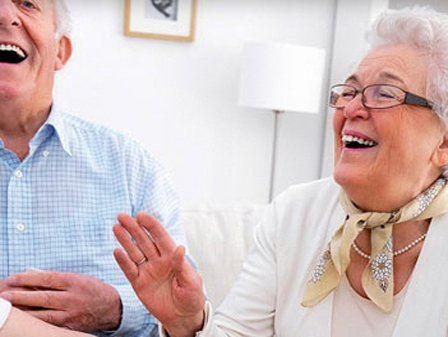 The programme of extra care schemes may also incorporate facilities such as a GP surgery, library, a short break respite service and accommodation for people living with dementia or other complex needs. WBA are excited by the prospect that working with both Places for People and North Yorkshire County Council will bring, and very much look forward to contributing towards the creation of these much needed homes across the county.